It's The College Years' holiday special! Oh happy day. Jesse welcomes a plethora of talented gentlemen on the show for this very special occasion, the first being Davy Rothbart. 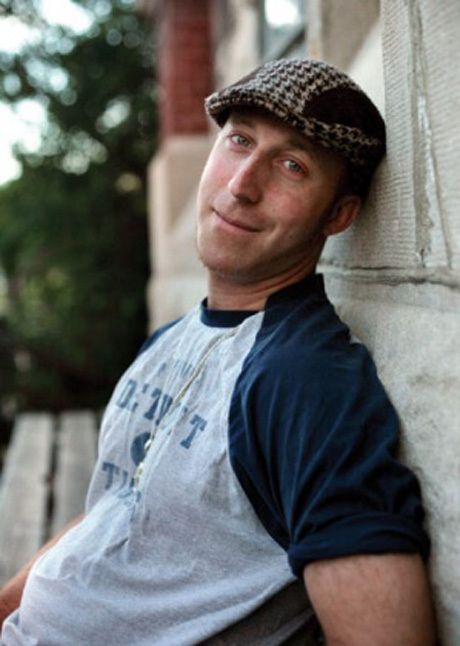 Davey Rothbart is the editor of Found Magazine, home to the greatest collection of "love letters, birthday cards, kids' homework, to-do lists, ticket stubs, poetry on napkins, doodles." Check out the the Found Magazine book, Found: The Best Lost, Tossed, and Forgotten Items from Around the World . Next, Jesse and Jordan give a little bit of sage advice to Jesse's younger brother, John Thorn. Sage but sobering advice. Following that, Jesse speaks with author Christopher Moore. They talk about Christopher's Christmas themed book, The Stupidest Angel: A Heartwarming Tale of Christmas Terror . Do yourself a favor and read his work . After that, listen for a good cause, namely Mustaches for Kids. I think the name speaks for itself but just in case, "Mustaches for Kids is a volunteer-run organization started in Los Angeles in 1999 to do good and have fun by growing Mustaches for children’s charities." Naturally. 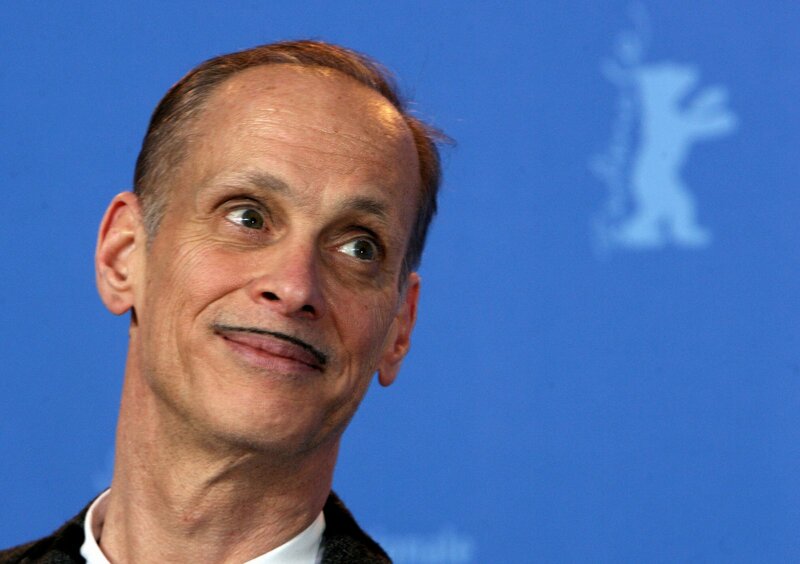 Speaking of distinguished mustaches, John Waters joins Jesse to share some of his favorite Christmas tunes. If you like his films, most surely you will enjoy his musical tastes. Check out A John Waters Christmas . Lastly but certainly not least, Patton Oswalt graces the show with his comedy. Added bonus: listen in as Jesse recreates one of Patton's fondest memories.